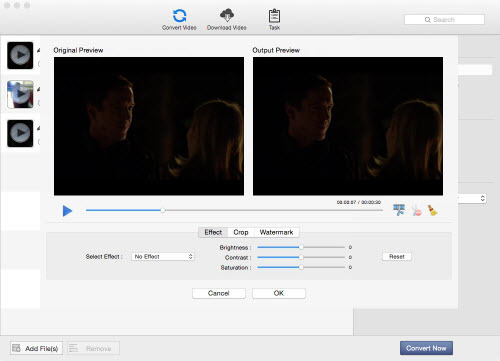 Any Video Converter Free, converting all video formats or burn videos to DVD with 30X faster speed and lossless quality. 100+ inputs, 160+ outputs. 100% lossless quality, 30X faster conversion speed. - AVI, WMV, MP4, MOV, M4V, MTS/M2TS, TOD, AVCHD, DVD, MP3, Audio CD etc. - Burn video to DVD with fast burning speed and high quality output view. 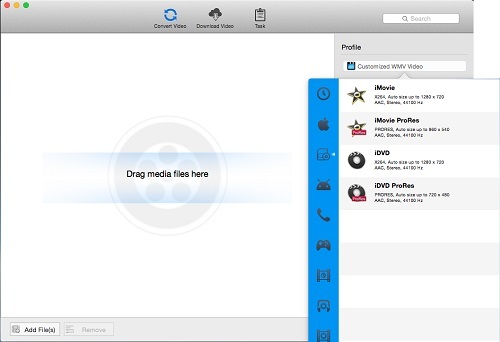 - Support any popular device and application like iPad, iPhone, iTunes, iMovie etc. 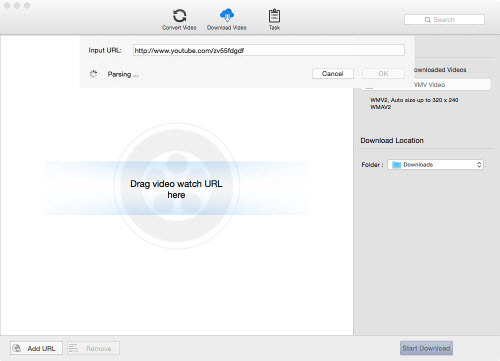 MP4, Apple Videos(MOV, M4V, QT), Windows Media Video(WMV, AVI, ASF), HD Video(AVCHD, MTS, M2TS, TS, M2T, 1080P), MPG, MPEG-1, 2, 4, TOD, MOD, VOB, DV, DVR-MS, VCD, DAT, DivX, Xvid, Real Video(RM, RMVB), 3GP, 3G2, MKV, FLV, F4V, DVR-MS, TP, TRP etc. MP3, WAV, WMA, Flac, AC3, AAC, M4A (M4A, M4R), OGG, AMR, Audio CD etc. DVD video NTSC movie, DVD video PAL movie, 720P/1080P AVCHD DVD movie, M2TS Movie. 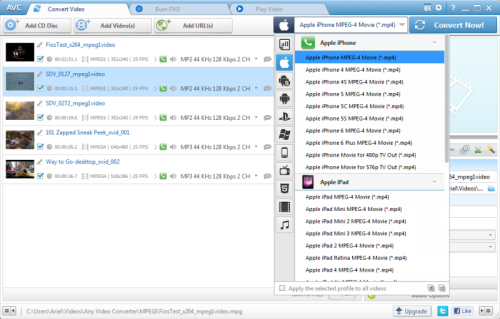 MP4, Apple Videos(MOV, M4V, QT for iTunes/Quicktime), HTML5 Video(HTML5 Webm, HTML5 Ogg, HTML5 Mp4, Embedding Code), AVI, WMV, ASF, SWF, FLV, F4V, DVD, H.264, MKV, 3GP, 3G2, MPG, MPEG-1, 2, 4, Xvid, GIF Animation etc. MP3, OGG, WAV, AAC, M4A, WMA, FLAC etc. 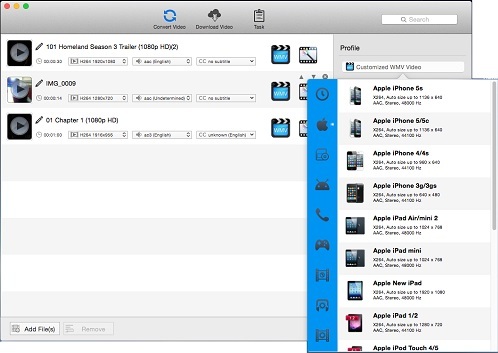 Support 200+ video formats and 60+ audio formats as input, all popular video and audio formats as output. Optimized output profiles for all mainstream devices. Supports Apple Intermediate Codec, ProRes - ensuring maximum editing quality and efficiency when working with iMovie, Final Cut Pro, Adobe Premiere etc. Plenty of gorgeous DVD menu templates are ready-to-use. Customize your DVD menu and burn any video formats onto a DVD for the bigger screen's enjoyment. Compatible well with most portable devices. Optimized profiles for Apple iPad, iPad mini, iPhone, Android, Samsung Galaxy, Nexus etc. without any further settings. Supported video inputs: MP4, MPEG, VOB, WMV, 3GP, 3G2, MKV, MOD, M2TS, RMVB, AVI, MOV, FLV, F4V, DVR-MS, TOD, DV, MXF, OGG, WEBM and more,. 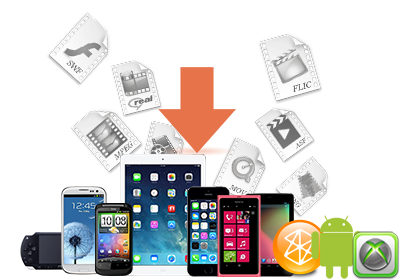 Supported output device: iPad Air, iPad Mini, iPhone 5S, iPhone 5C, Apple TV, Galaxy S III , Google Android, Kindle Fire HD, Sony PSP, Xbox 360 and more. 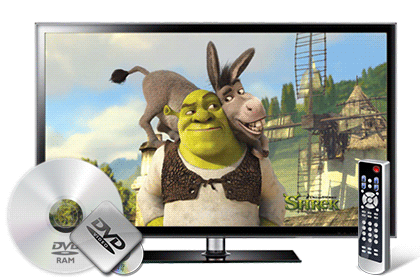 Choose DVD video NTSC Movie or PAL Movie according to your TV system. 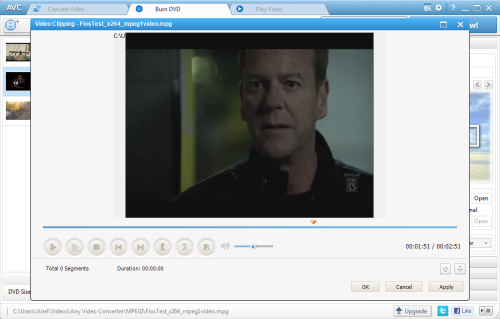 Or you can choose AVCHD 720P Movie(*.m2ts) or AVCHD DVD 1080P Movie(*.m2ts) according to your DVD Player. With fast burning speed and high output quality, this free DVD creator lets you create a home DVD from any video for play on and standard DVD player or TV with ease! It's an easy job to personalize videos and make them special! 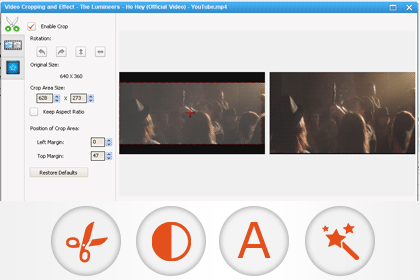 Trim video clips, crop video, rotate video, join videos into one. 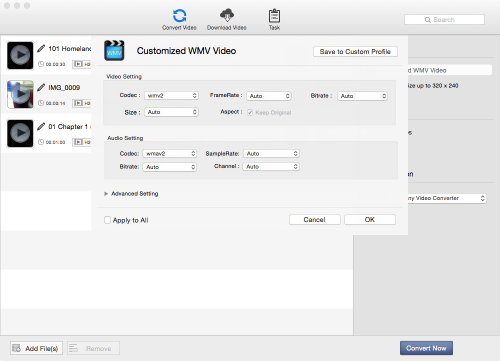 Add subtitles, audio tracks, watermark, special effects. Edit video codecs, dimension, bit rate, frame rate, sample rate, channel, video/audio quality and more. Just edit your video as you like! Worth the money, WAIT, IT'S FREE!!! 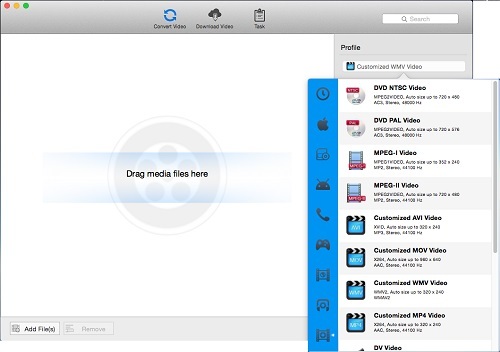 Highly recommended for those who want to capture video and / or convert video to another format. Note: After upgrading to Windows 8, the Uninstall tile may not be represented on the new Start screen. To access it, please right-click on any blank area of the screen, then click the All apps button in the lower right-hand corner of the screen. All the programs installed on your PC will be displayed on the Apps screen. 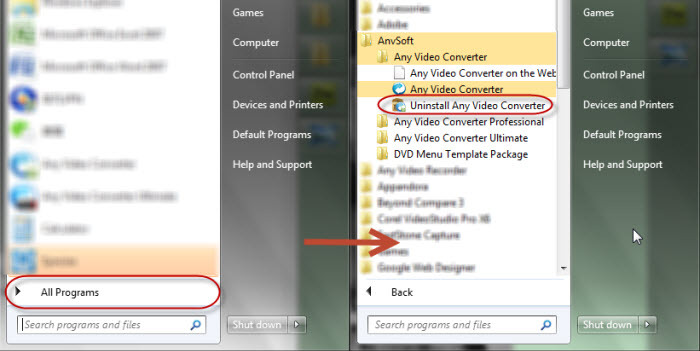 The Uninstall item can be found in the Anvsoft section. Features, specifications, and appearance subject to change without notice. Copyright © 2005- Anvsoft. All Rights Reserved.